Wiltshire, a household name since 1938, has in recent years struggled for attention with an aggressive influx of private label supermarket retailer brands dominating shelf space. 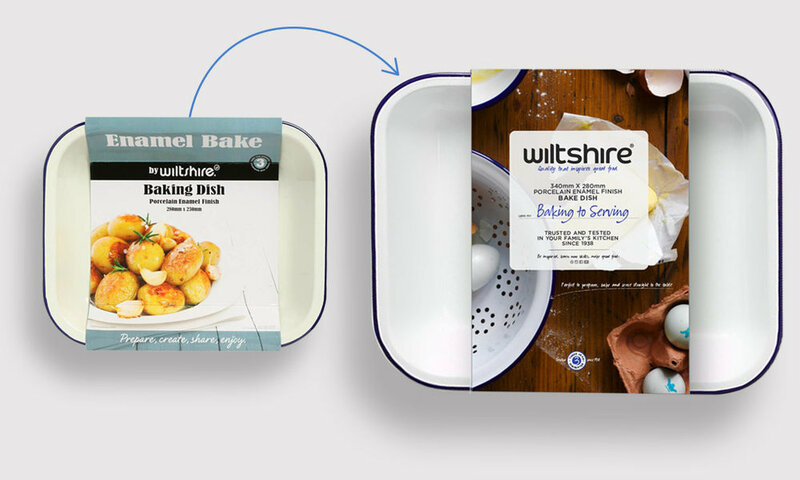 We were asked to evolve an outdated identity and strategically rebrand the entirety of the Wiltshire product line spanning multiple kitchen categories with a more meaningful and salient brand image. We looked to induce behavioural change by recognising the power of personal recommendation utilising visually driven Pinterest and Instagram platforms to provide increased awareness and social status linking. The packaging design and overall visual appeal provided both practical navigation and inspiration in-store. Everything was carefully constructed to work from various focal distances guiding customers through the 'purchase funnel' from Awareness, Consideration, Intent, Evaluation to Purchase. We needed the solution to clearly define the differing product lines, allowing for easier navigation for the customer and empower them to make better food. Leaving them to feel good about themselves and their family's well-being. By curating recipes, skills and on-trend product imagery — known as #foodporn #foodstyling — we have further enabled customers to create great food. Great results will be shared inspiring other families, building a tribe of motivated brand ambassadors. 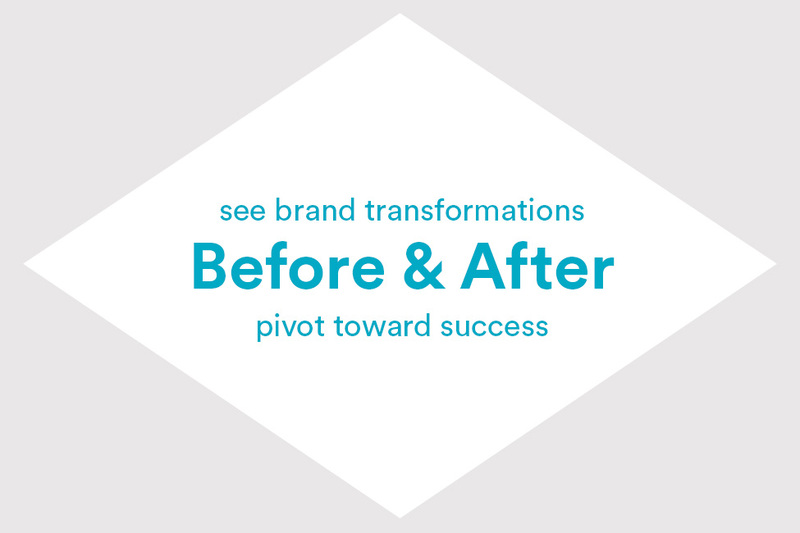 Iconika helped provide a solution for communicating our brand value position and a refreshed brand identity to be carried across over 500 products. We now are confident in a design direction that appeals to our core consumer lifestyles & aspirations. The identity was refined and refreshed with the addition of a more approachable and contemporary personality recognising the affect that purchases have on a customer’s personal brand. A simplified navigation was needed, reducing 16 product ranges to a more natural process of Preparation, Cooking, Baking and Serving.